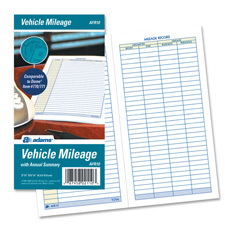 Use Vehicle Mileage and Expense Journal to record vehicle expenses. 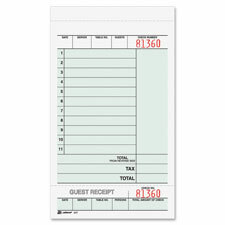 Storage pockets are designed for receipts. 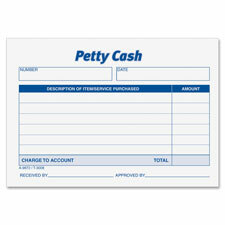 Compact size allows it to fit into a glove compartment. Heavy cardstock cover protects your records. 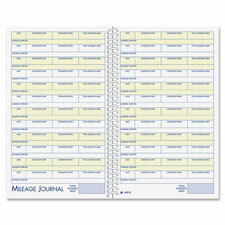 Journal contains 64 pages. 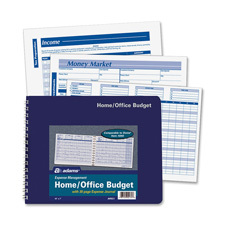 Home/Office Budget Record helps you budget and track personal spending. 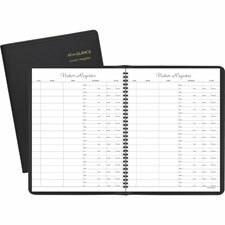 Format offers weekly and monthly tracking and a ledger-style. Budget record includes yearly summary.